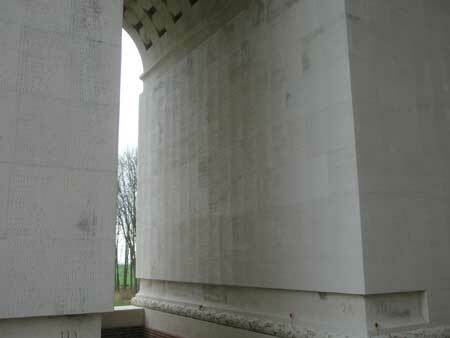 Two local residents recently visited The Thiepval Memorial to pay their respects to William George Leathley who was a casualty of the first day of the battle of the Somme. 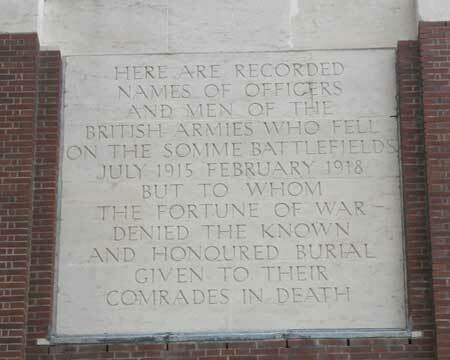 William died aged 20 on 01 July 1916 Son of the late William Leathley, of Grewelthorpe. William George was a Second Lieutenant of The 8th Battalion of the Somerset Light Infantry which was part of the 21st Division engaged close to the village of Fricourt. 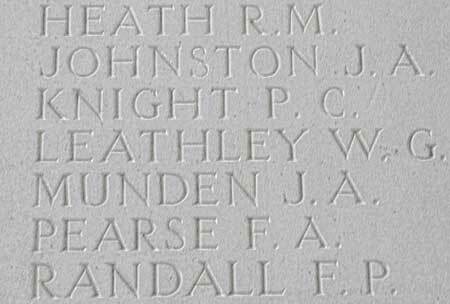 William George Leathley is also listed on our War Memorial in the church yard. William’s name appears on wall 2A. 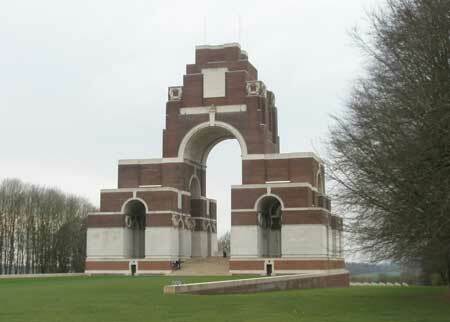 The visit to Thiepval was very sobering and to see so many young lives listed was a stark reminder of the real cost of war. We were anxious to collect photographs of our visit so that for William George Leathley his name and the memory of the enormous sacrifice he and so many other young men made is recorded here. His name carved on that limestone wall represents a reminder of the life full of potential cut tragically short for a young man from Grewelthorpe.